01/09/2017 Washington, D.C. (International Christian Concern) -International Christian Concern (ICC) has learned that on Saturday, January 7 at approximately 2:00 p.m., a group of Fulani Islamic militants invaded a predominantly Christian village, Kwayine, in Adamawa State, Nigeria. The militants killed six police officers, four civilians, and destroyed houses and a police truck. A government worker, who spoke to ICC on the condition of anonymity, said that militants had attempted an attack on December 31, 2016, but were driven away by police and community members. The community remained concerned that another attack was impending, but were reassured by police that the situation was under control. The attack on January 7 came unexpectedly in the middle of the day. The Fulani are the largest nomadic people group in the world and are known for the high level of importance they assign to their cattle. They are predominantly Muslim and often carry out attacks in Nigeria in the name of Islam. However, Nigeria has refused to recognize them as a terrorist group. This is not the first time that communities in Demsa have come under attack by the militants. 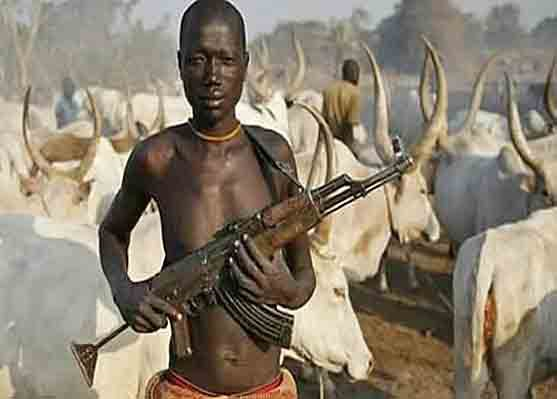 Toward the end of July 2016, Fulani militants attacked Kodomun village in Demsa local council area, killing about 25 people and displacing more than 2,000 people. 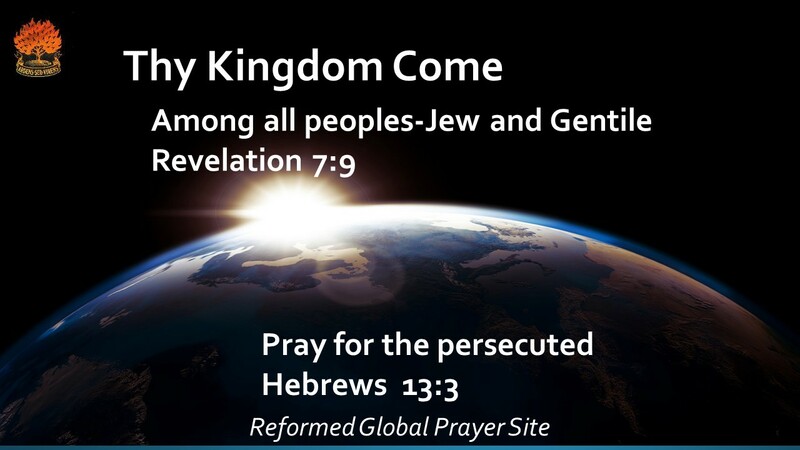 The latest village that was attacked is in the same area, a region that is predominantly Christian.